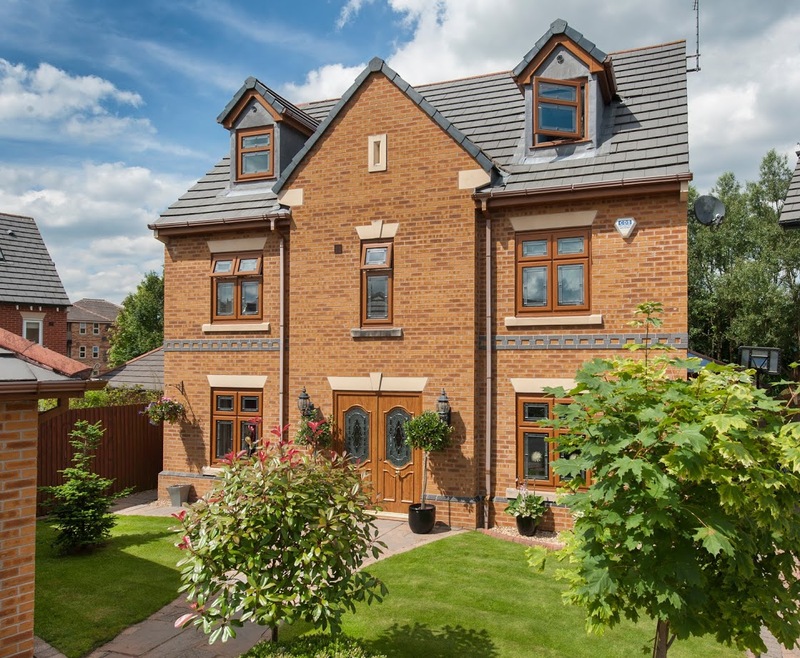 Following a recent investment in state-of-the-art machinery that allows for a revolutionary manufacturing process, Lincoln-based Sternfenster has reported a 48% increase in demand for its high-end Residence 9 Window. 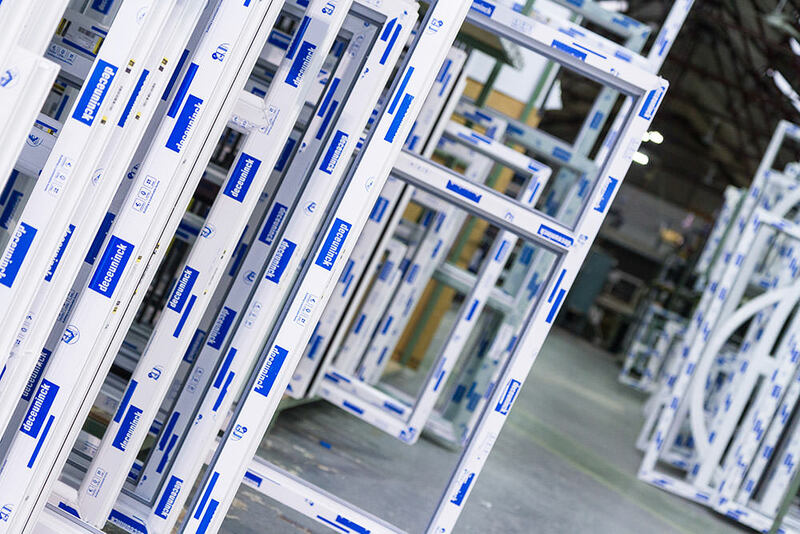 Sternfenster is the only fabricator in the UK to offer the popular nine-chambered window in three manufacturing options, from the conventional welding method, to mechanically-jointed frames put together by skilled craftsmen, and through to the all-new seamless welding process. 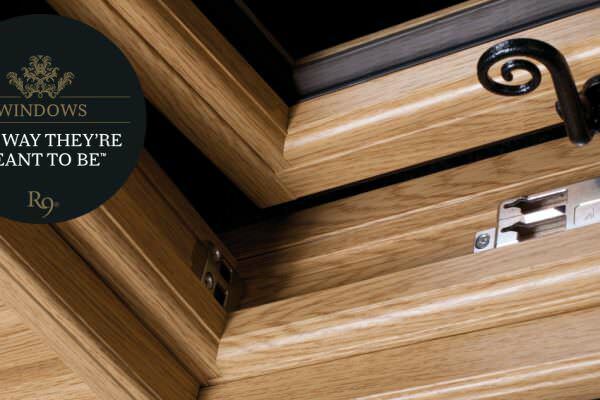 Sternfenster’s strong sales of Residence 9 since the launch of its new version uncover both the market’s interest for product innovation, as well as an increasing appetite for premium windows.